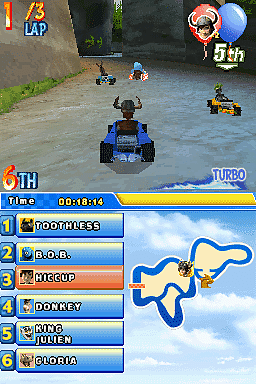 DreamWorks Super Star Kartz brings together everyone's favorite DreamWorks Animation characters and locations as they compete in some of the zaniest racing challenges ever. 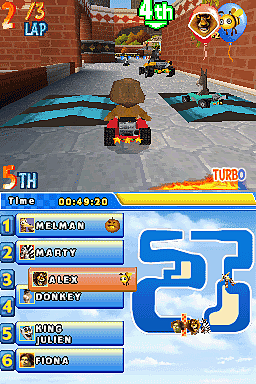 DreamWorks Super Star Kartz brings together everyone's favorite DreamWorks Animation characters and locations as they compete in some of the zaniest racing challenges ever. 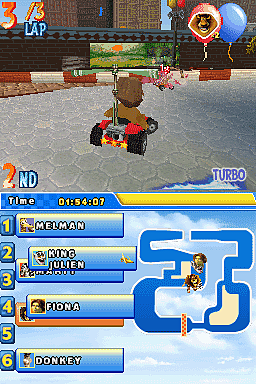 Playing as famous faces from Shrek, Madagascar, How To Train Your Dragon and Monsters Vs. Aliens, gamers compete to be the first to cross the finish line. 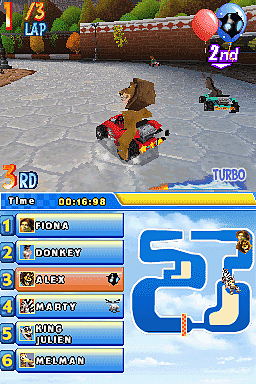 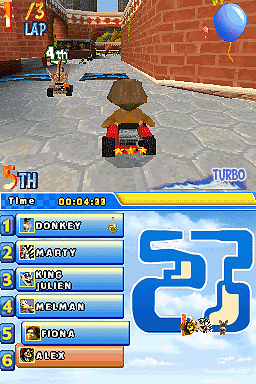 Speed, jump, power-up and boost through wacky, wild and wondrous kart courses.